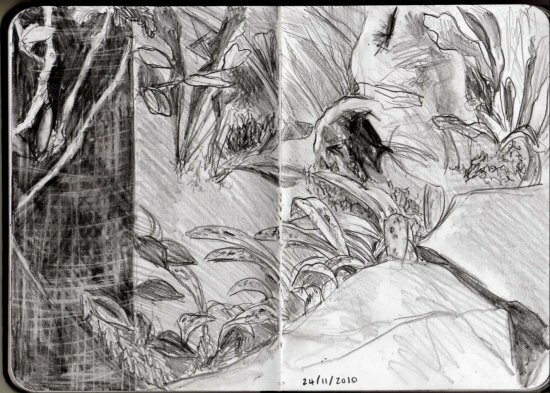 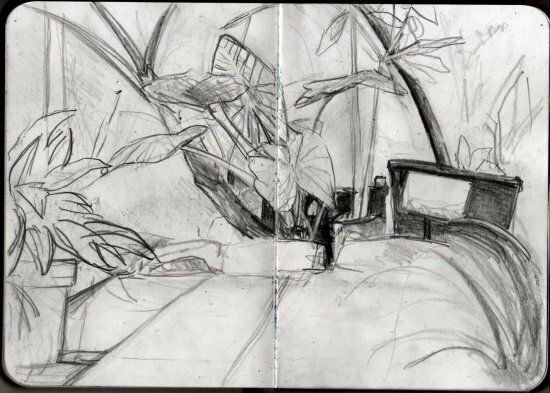 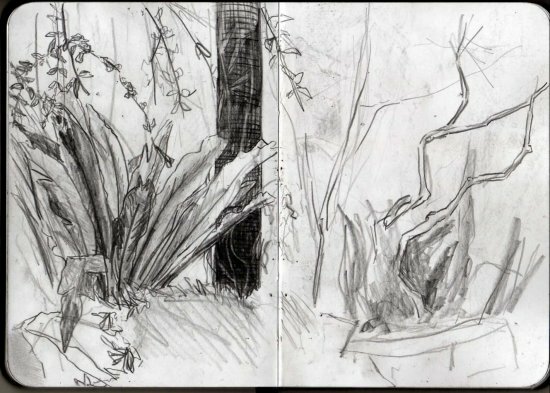 These are a series of drawings made at the botanical gardens in Cambridge as a part of my MA project based around drawing from observation. 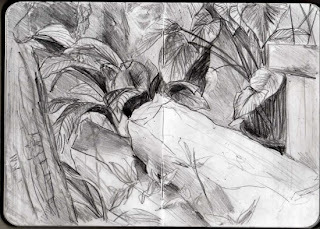 Wow I wish I could see the sketchbook in person. 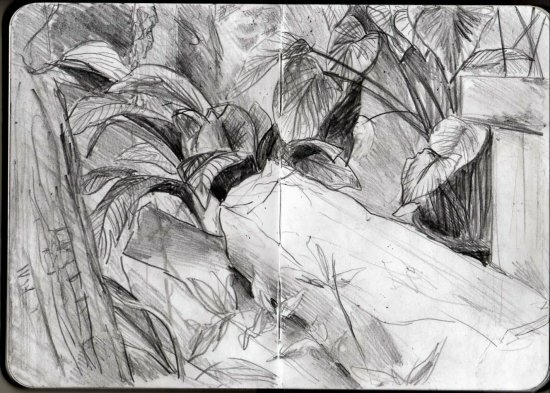 I feel like that every time someone uploads sketchbook work, would love to see some of the books from your tumblr account, you feel like your missing so much from the pages that weren't scanned!